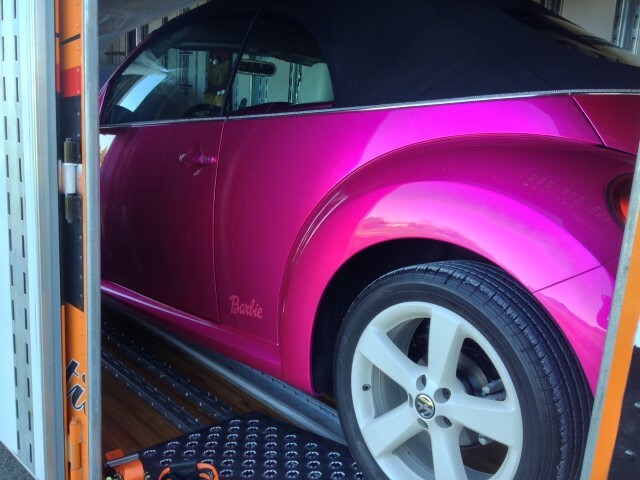 The Barbie Cruiser. 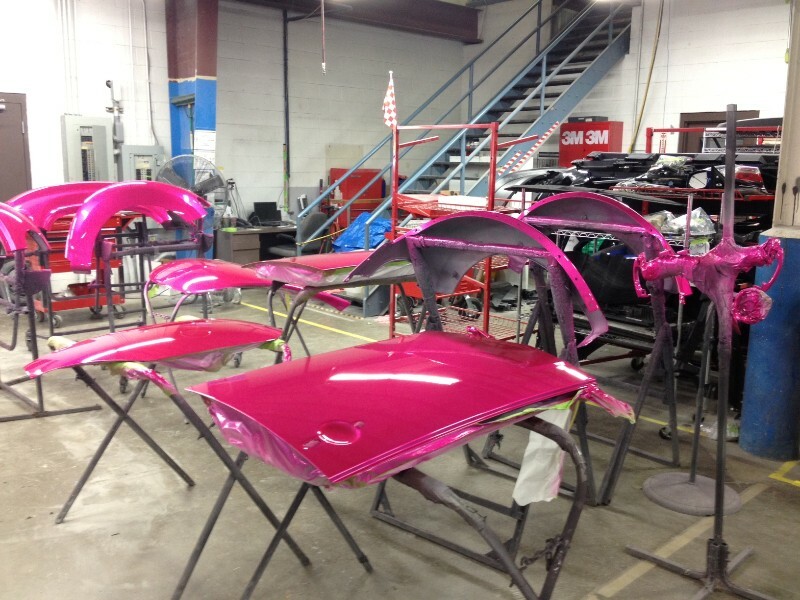 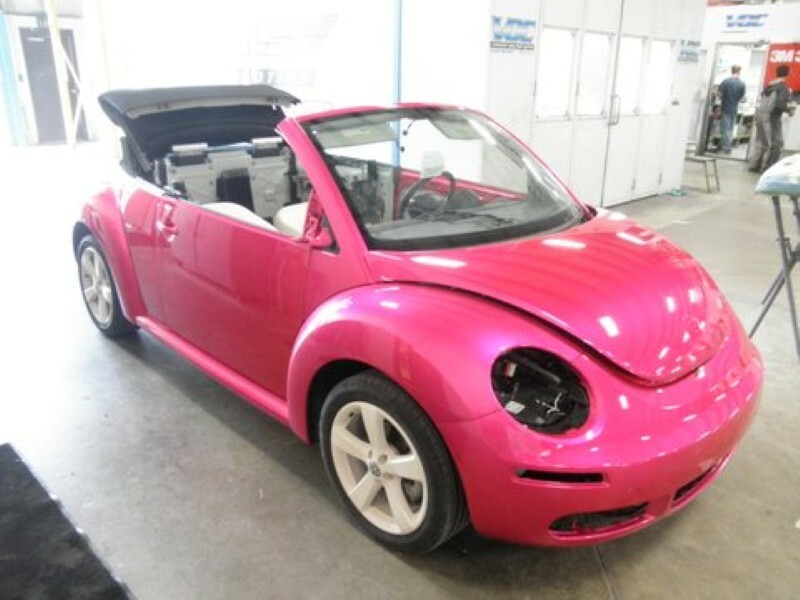 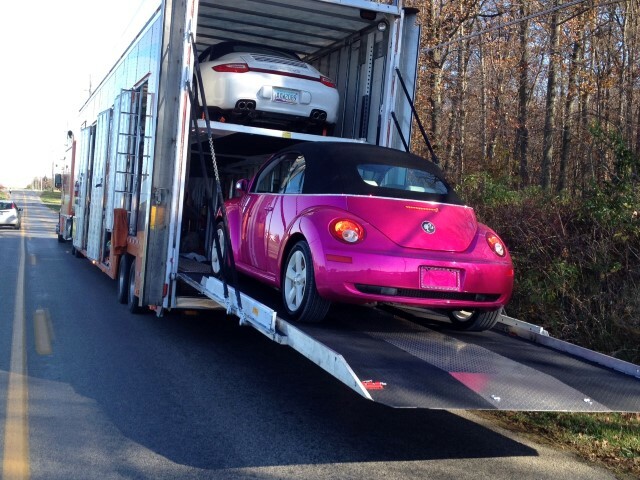 Convert this factory Beetle Convertible into a hot pink cruiser. 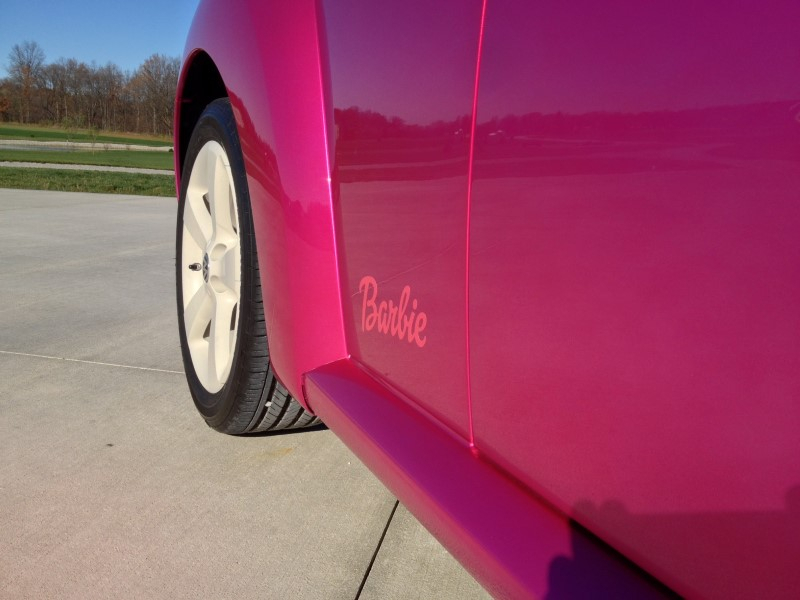 Custom exterior. 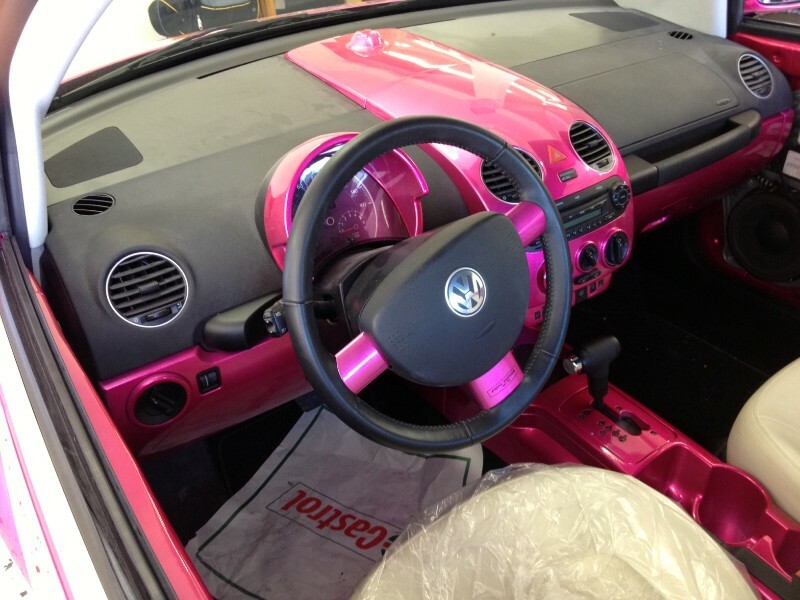 Custom interior. 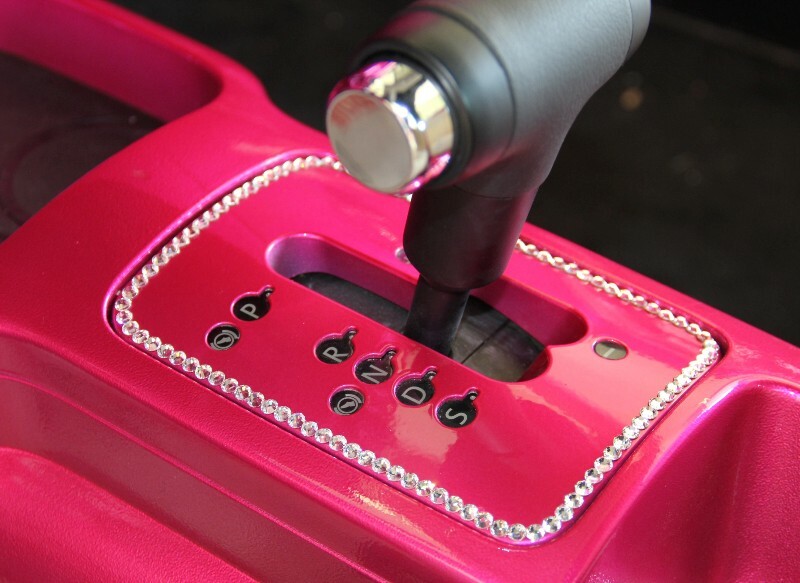 Rhinestones throughout. 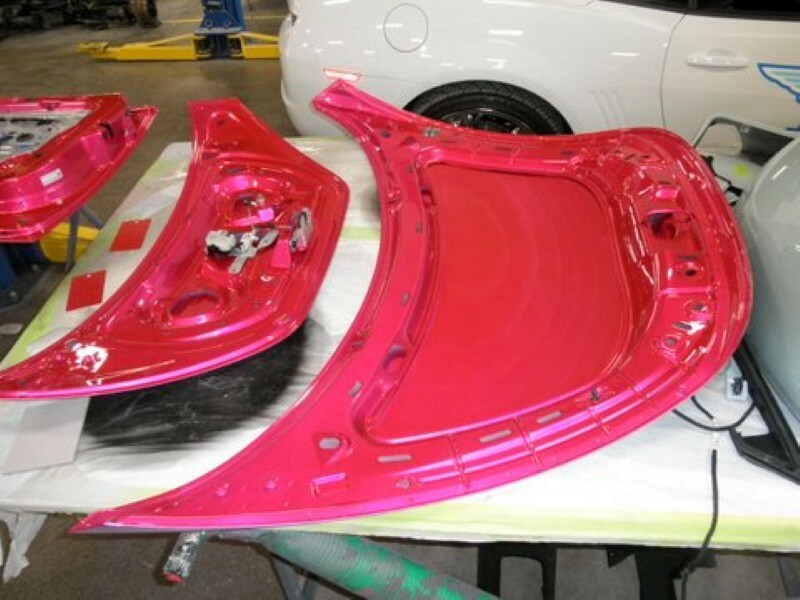 Powder coated wheels. 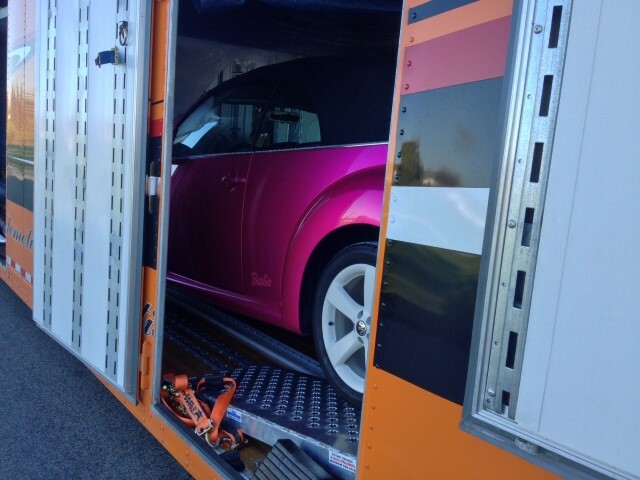 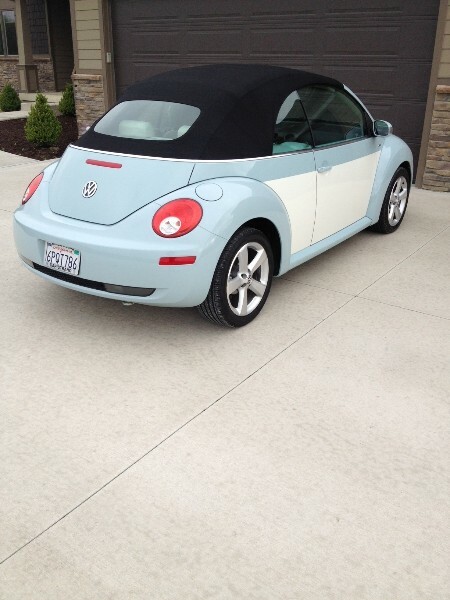 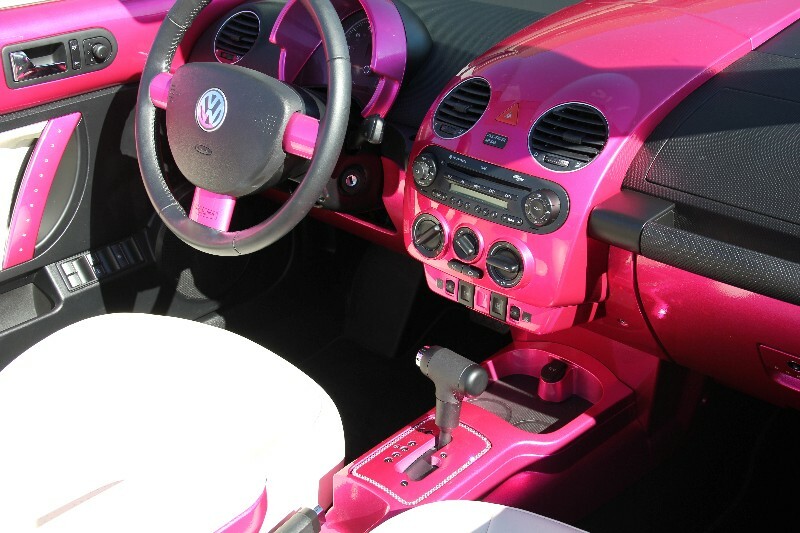 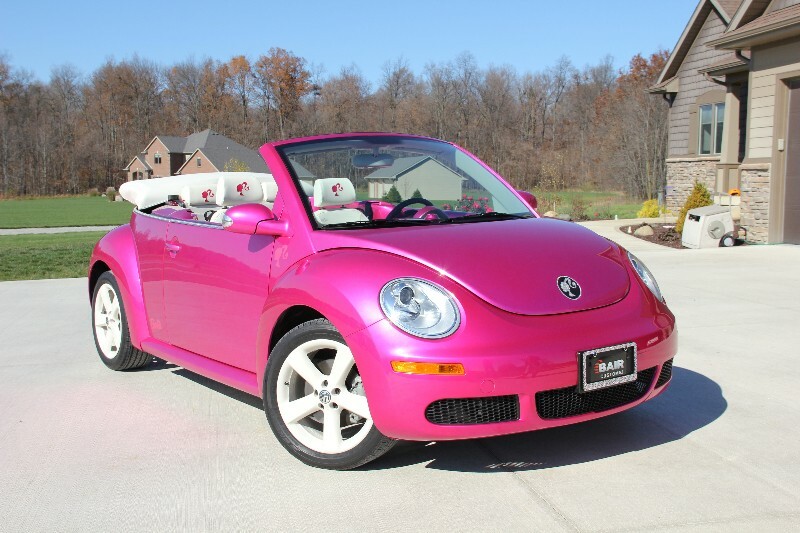 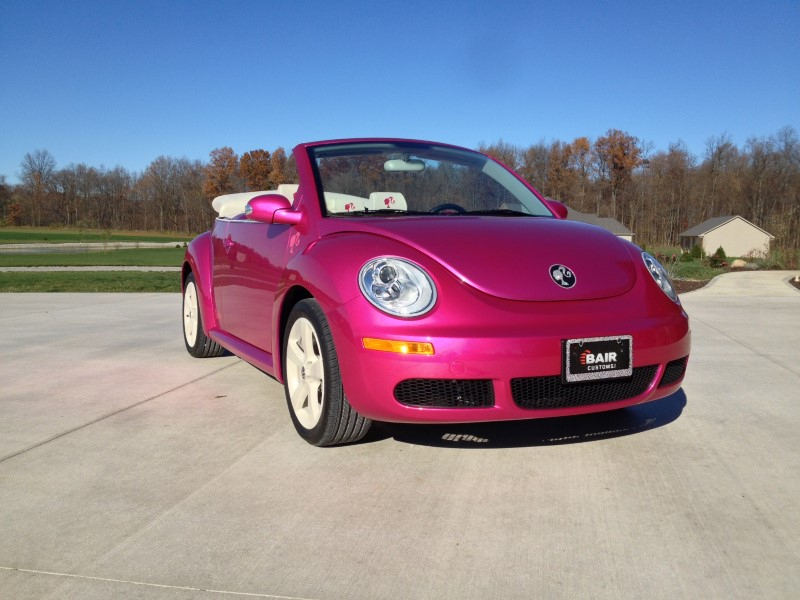 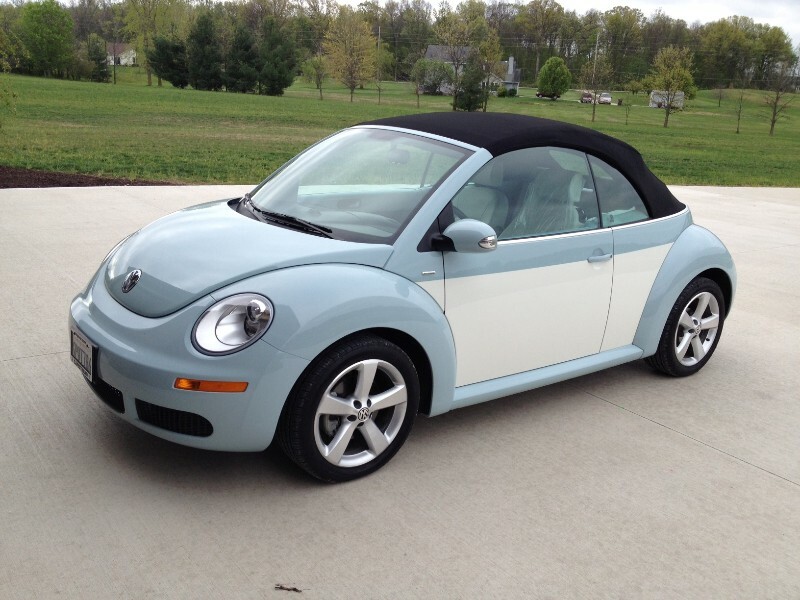 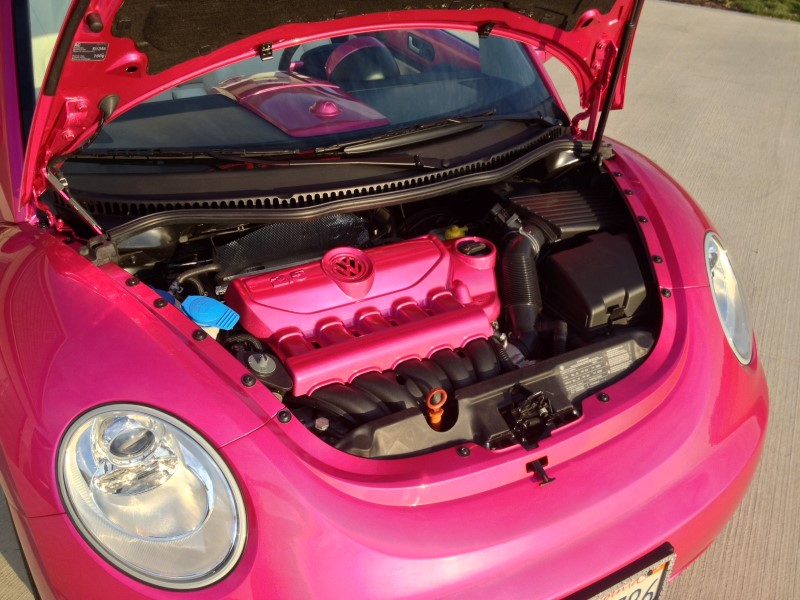 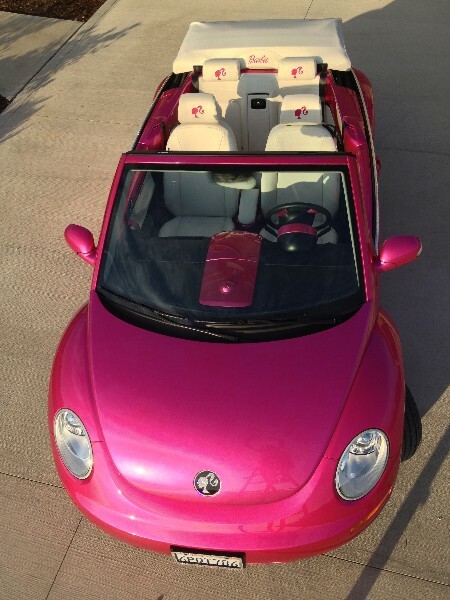 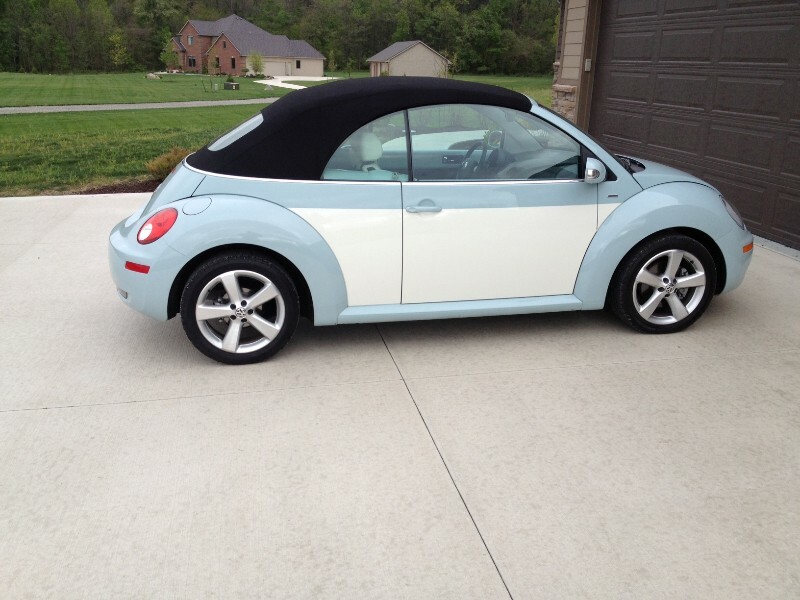 2010 Volkswagen Beetle Convertible, “Barbie Cruiser”. 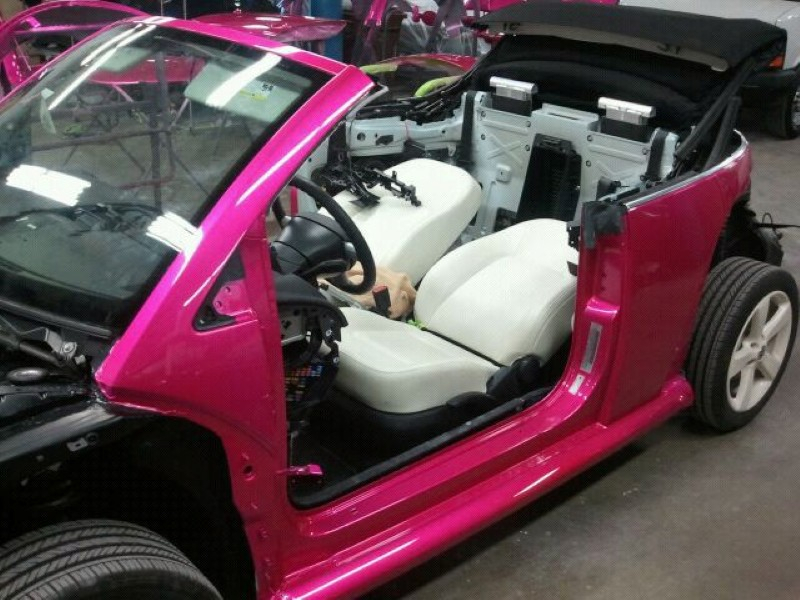 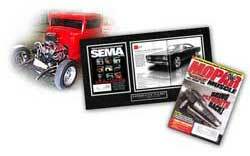 Basically the entire car was disassembled inside and out, customized in every aspect and then put back together. 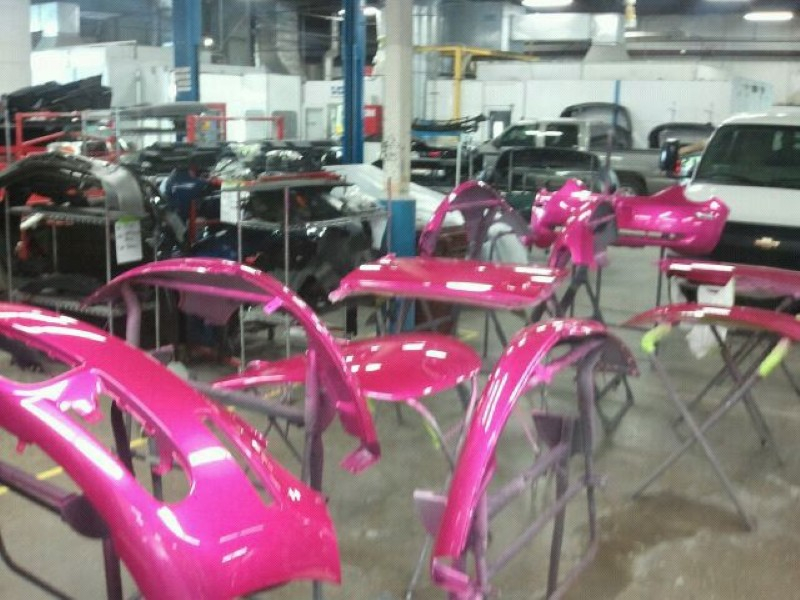 With over 3000 Rhinestones, Hot Pink tri coat paint, full customized interior, white powder coated wheels, and custom decals. 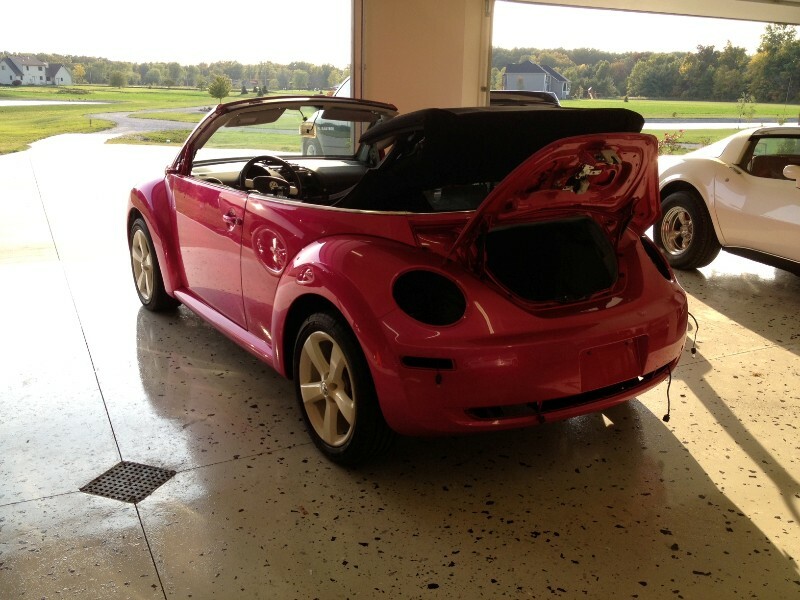 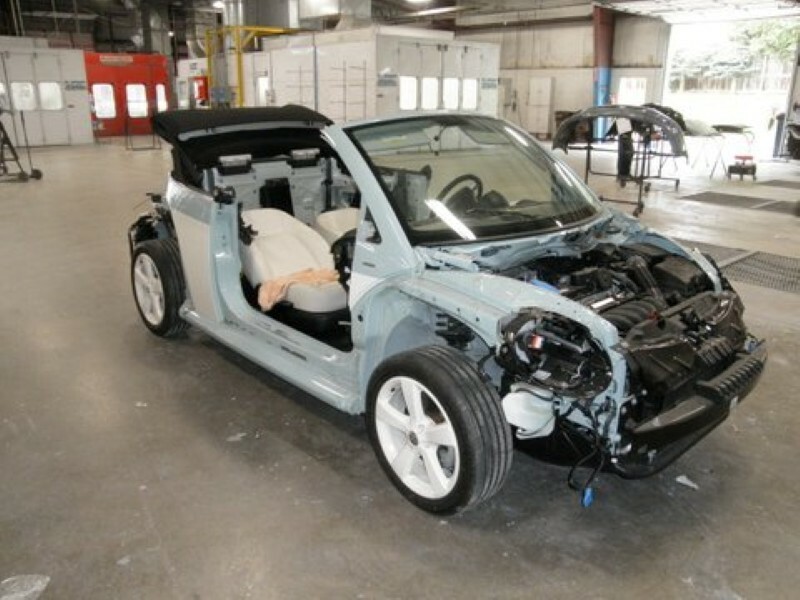 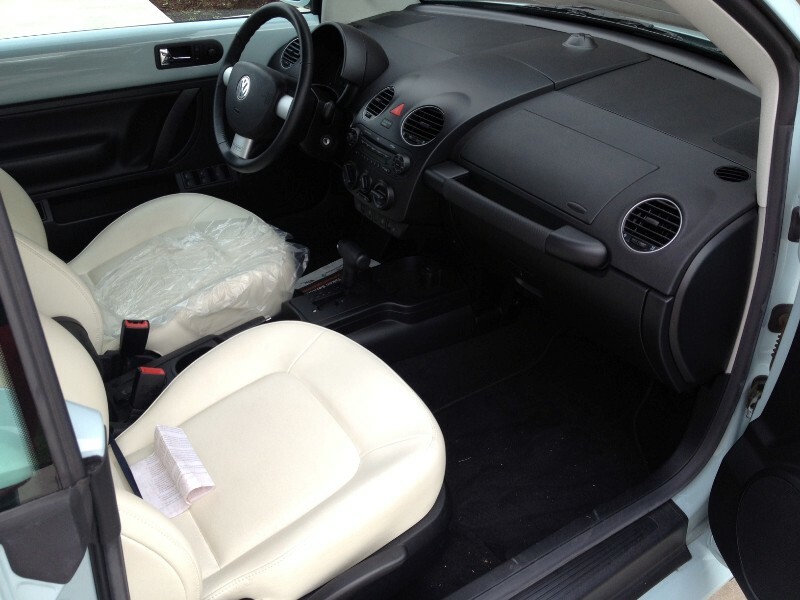 This is one Volkswagen convertible Beetle you won’t forget. 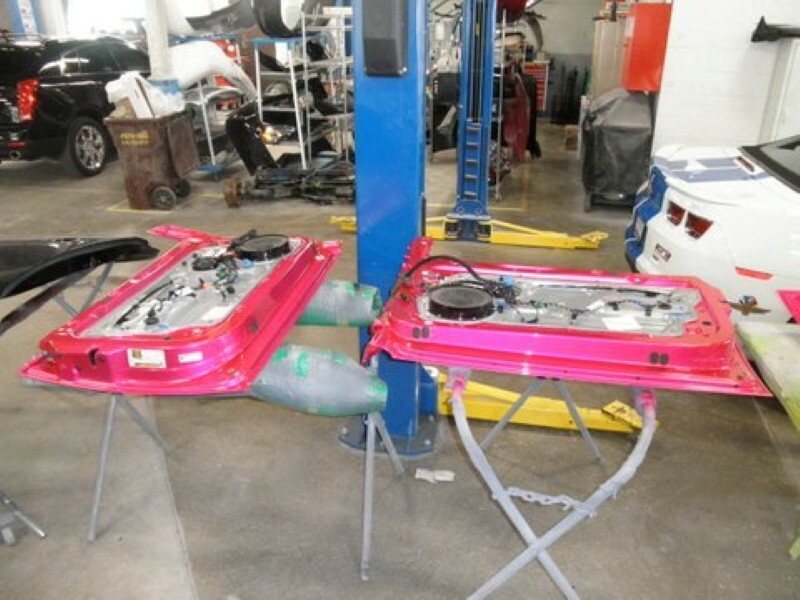 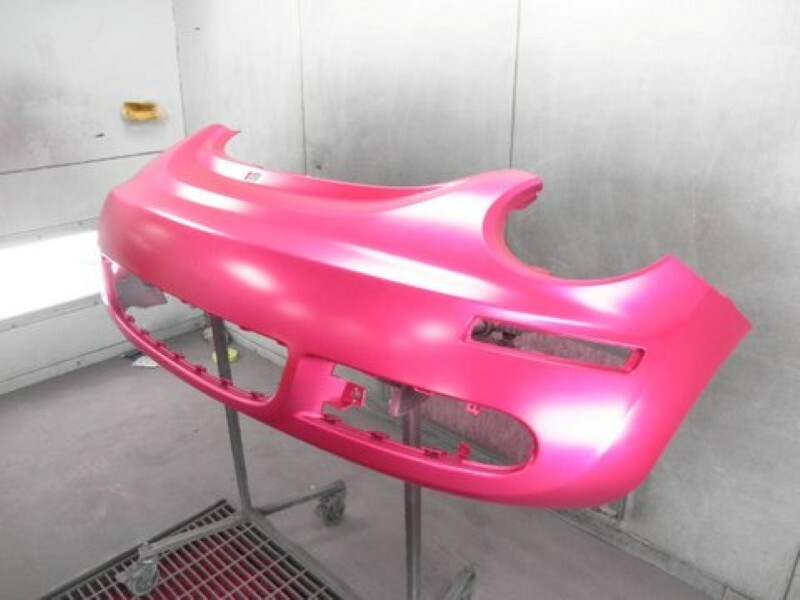 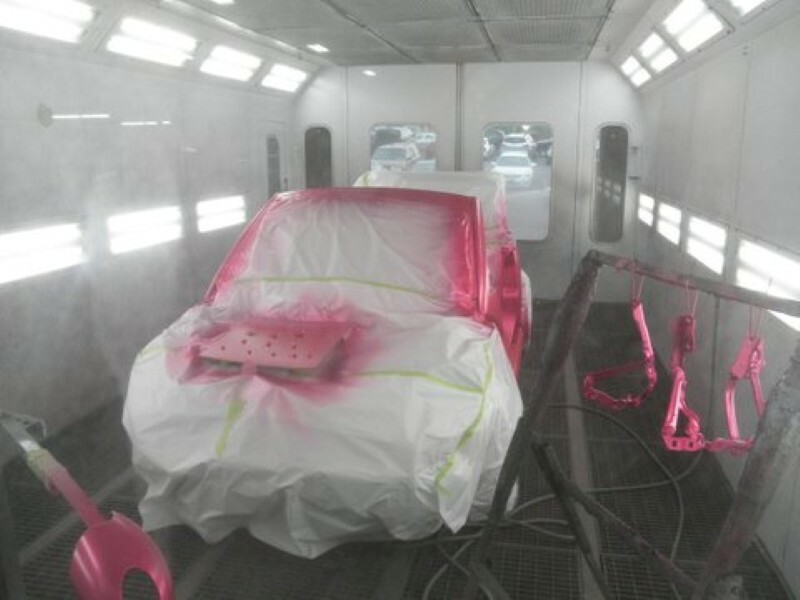 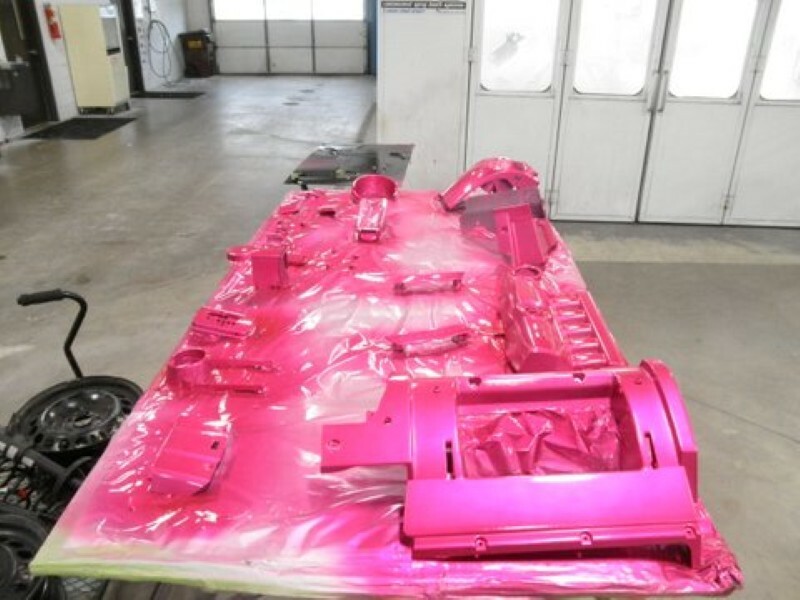 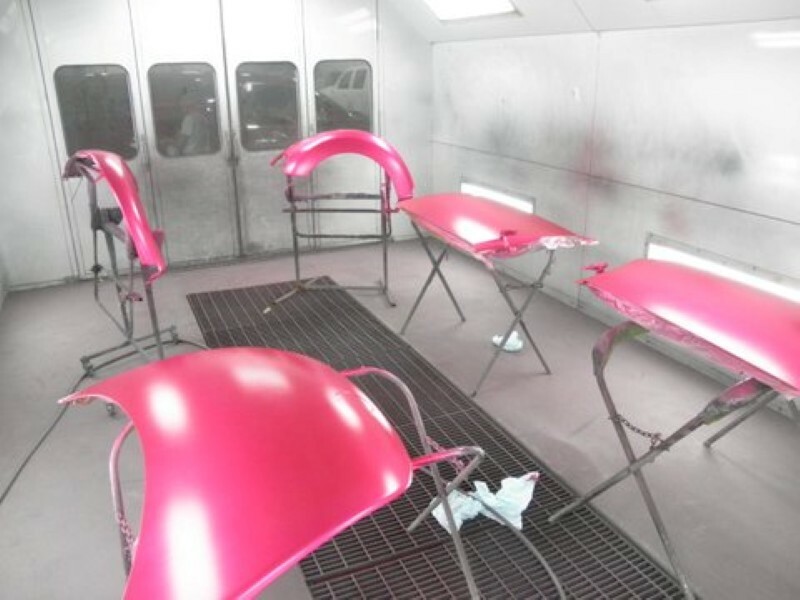 The custom Hot Pink paint was a Tri Coat. 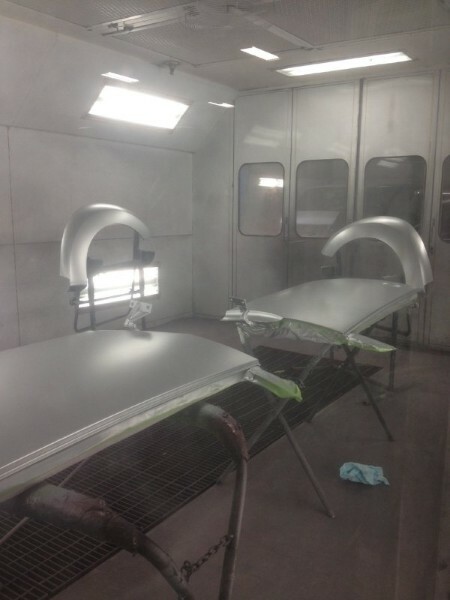 It started with a silver base coat with metallic flake. 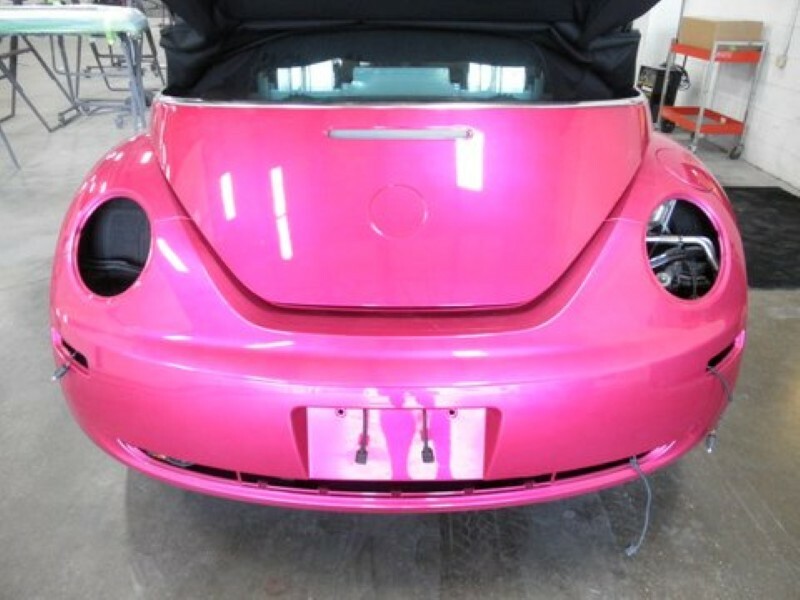 A hot pink coat with pearl was then added. 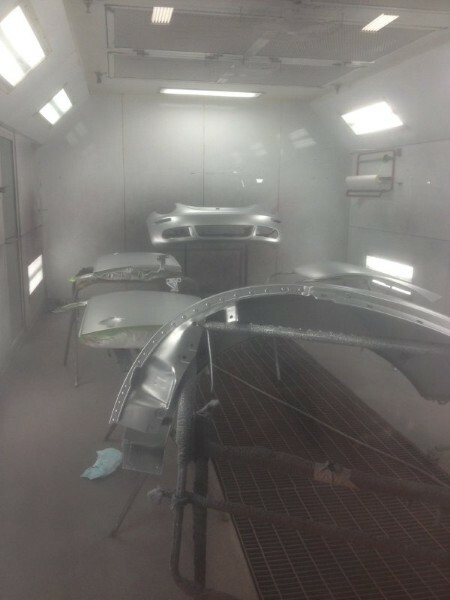 The base coats were then locked in with a clear coat. 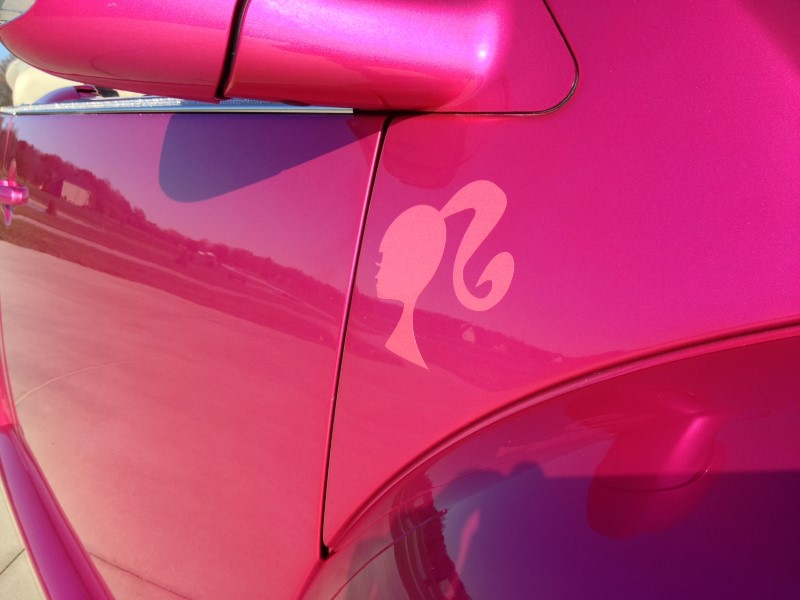 The paint is blinding in the sun and the decals add a nice touch of contrast. 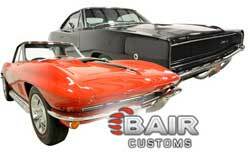 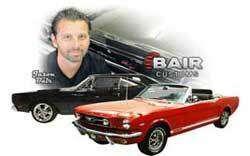 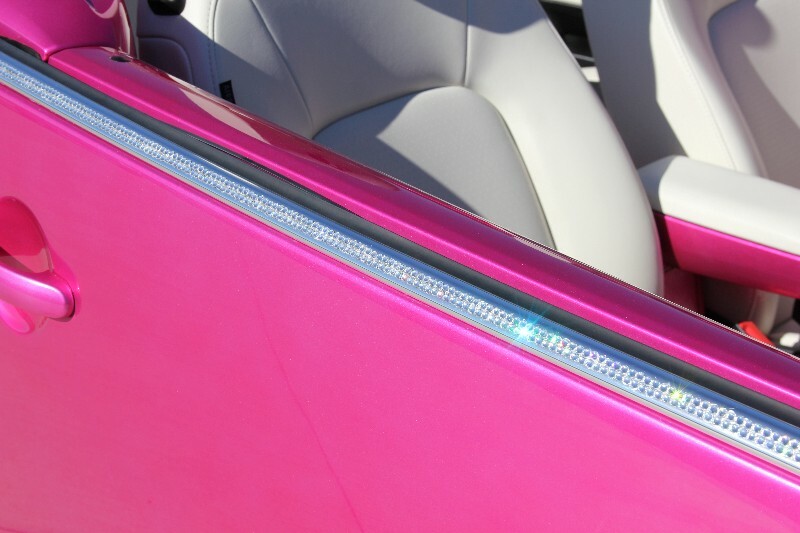 Over 3000 Rhinestones attached on both the interior and exterior were used on this project. 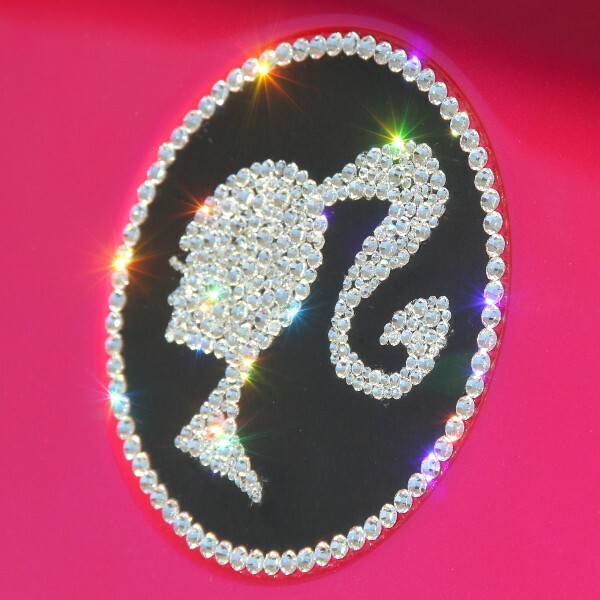 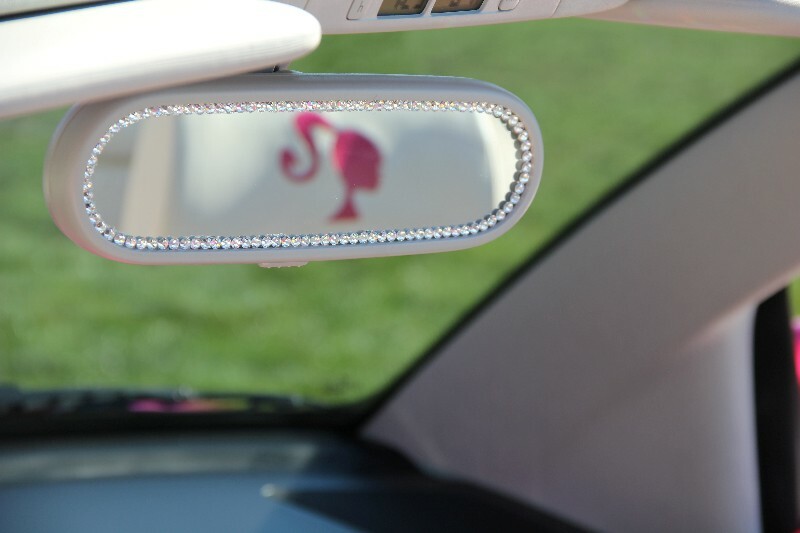 The Rhinestones compliment the beautiful custom Hot Pink paint and custom interior. 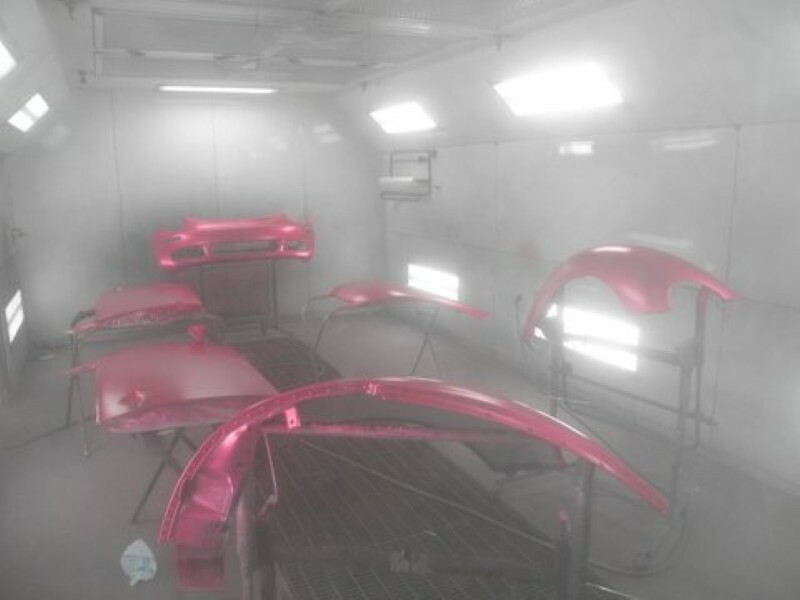 Big thanks to Mike Kelley, Bill Neumann, and everyone @ Kelley, Nicole Legere, Rhinestone Supply, Marquart’s, Vorderman, Jennifer and Macy.